Barring the gems and jewellery sector, there is no liquidity crisis for any segments in the economy, Satish Marathe, the government-nominee member on the central board of the Reserve Bank, said on November 29. He also said the spike in the cost of funds is due to an increased risk perception, and not due to lack of liquidity in the system. 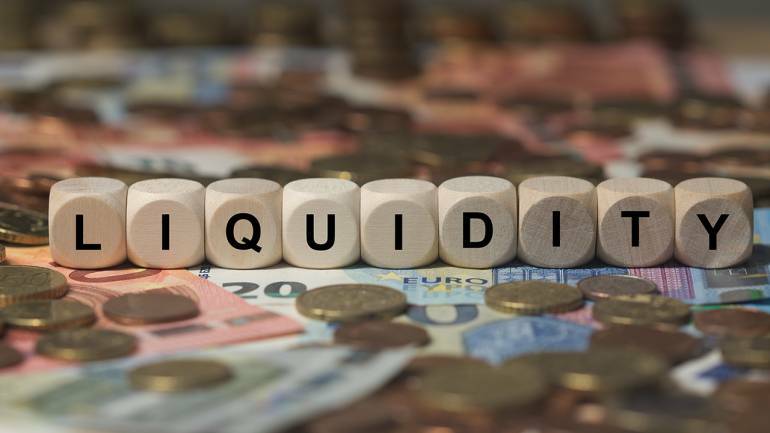 It can be noted that different perceptions about liquidity were one of the key triggers for the recent public spar between government and RBI, with the former calling for special windows for the affected sectors like NBFCs, MSMEs among others and the latter not heeding to it. The issue reached such a flash-point that government initiated a never-before-used Section 7 of the RBI Act to formally direct central bank to implement its instructions but at the November 19 board meeting both the sides climbed down averting a major crisis. “Concerns were being expressed about lack of liquidity, but no one is shouting for liquidity today,” Marathe, who comes from the co-operative banking sector, said speaking at a seminar at the Mumbai Marathi Patrakar Sangh here this evening. He claimed that during the past 15 days, the situation has improved and the only problem is the increase in interest rates, as the cost of funds has gone up from 7 percent in recent past to 8 percent now. Non-bank lenders used to get support from bodies like mutual funds and insurance companies “easily” earlier, he said, talking about the change in the current scenario. “The only one sector that has some problems due to liquidity is gems & jewellery. Hopefully, banks will release more money to the sector. If money is not released, then it will be difficult to get exports,” he said. It can be noted that the government has repeatedly complained about lack of liquidity and sought special interventions from RBI in the run-up to a crucial meet of the central board last week. In fact, one of the key points among the 12 points agenda that the government had listed in the three letters North Block shot off to the RBI by October 10, was liquidity crunch being faced by NBFCs, MSMEs in particular and the overall system in general. Marathe said macroeconomic fundamentals are strong enough with fiscal deficit and current account deficit being under control. Our forex reserves are the sixth largest in the world and are sufficient to take care of 10 months of imports, he said and exuded confidence that the rupee will appreciate to 65 against the dollar. He said headline inflation will narrow to 3.50 percent by November or December.